Online ordering menu for Blue Springs Pizzeria. 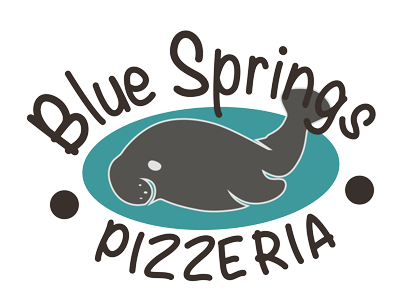 Blue Springs Pizzeria is the best Pizzeria in Orange County! Situated on Volusia and French just 2.5 miles from Florida’s famous Blue Springs State Park. For great pizza and more, made with experienced hands and served with a smile, be sure to Order Online from Blue Springs Pizzeria today! Our menu includes salads, wraps, subs, pasta dinners, calzones, strombolis, pizzas, desserts, side orders and more! Order online today!